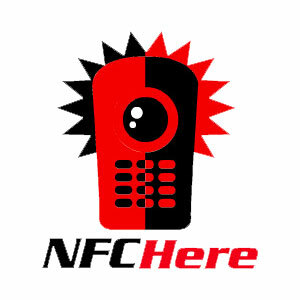 NFC is coming. This domain registration is around an idea where a store or restaurant owner creates an NFC Here! sticker encoded with the information they want to share via NFC. 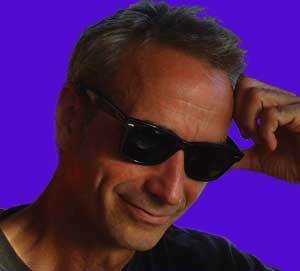 That simple- log in to NFCHere.com, fill out a short form, and pay for the number of stickers you want. A few days later, the stickers show up at your door. It’s very likely that there will be many competing NFC payment/deal portals made available to retailers. The idea here is to give the store owner themselves some control over exactly what is shared, in addition to what Google or Mastercard are doing. This was written by John Humphrey. Posted on Tuesday, June 1, 2010, at 4:38 pm. Filed under Product Domain Names, Project Domain Names. Bookmark the permalink. Follow comments here with the RSS feed. Post a comment or leave a trackback. That does sound cool. Will check it out.